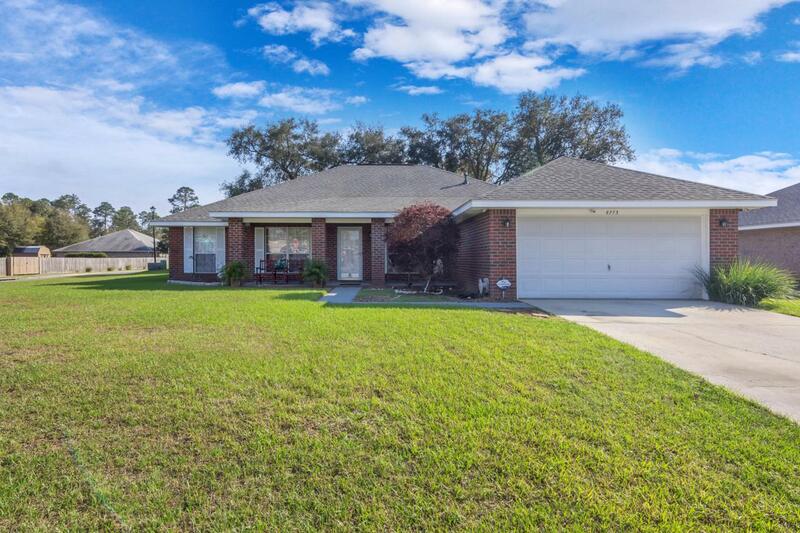 Lovely well maintained 4 bedroom 2 bath brick home in Southwoods subdivision sitting on a premium large corner lot. Convenient to NAS this home boasts a beautiful kitchen with so many cabinets you'll never run out of storage, raised gas fireplace, a master bath with two walk-in closets, double vanity, garden tub, separate shower, french doors in the family room leading to the open patio. A must see. Call to make an appointment to see this wonderful home.